On Time Accounting is a proud supporter of Stock Car Racing at the Stafford Motor Speedway and teams who race at other locations. We have a long history of involvement in this sport and you might ask, “Why is an accounting firm so involved in this sport?” Good question because there is a beautiful story that answers that question. At eleven years old, the President of On Time Accounting, Michael Margiotta, went to his first race at a local track and fell in love with all aspects of the sport. He became very curious as to why the drivers crash, roll over and in most cases, walk away from the accident. Soon he learned why. Stock cars have many safety features and many of those are in today’s street cars. Two important features in race cars are the roll cage and five point harness. It might sound funny or even strange, but at the age of eleven years old, Michael made a commitment to himself that once he got his driver’s license, he would always wear a seat belt. One night driving home from graduate school at twenty-three, his life could have ended. He was hit head-on by a drunk driver and then struck again due to the force of impact, causing the car to spin and strike his rear fender. Michael was thrown towards the windshield and then bounced off the door when he was hit the second time. At first, he thought he was dead and spookily enough, the accident happened right in front of a cemetery. However, wearing his seat belt saved his life. He walked away from the accident with a bad back sprain. While his back has never made a full recovery, he is here to tell his story. Micheal is convinced that had he not gone to that very first race, he most likely would not have been wearing the seat belt that saved his life. On Time Accounting developed the exclusive Racing Bucks Program as a way to give back to the Racing Community for saving my life. 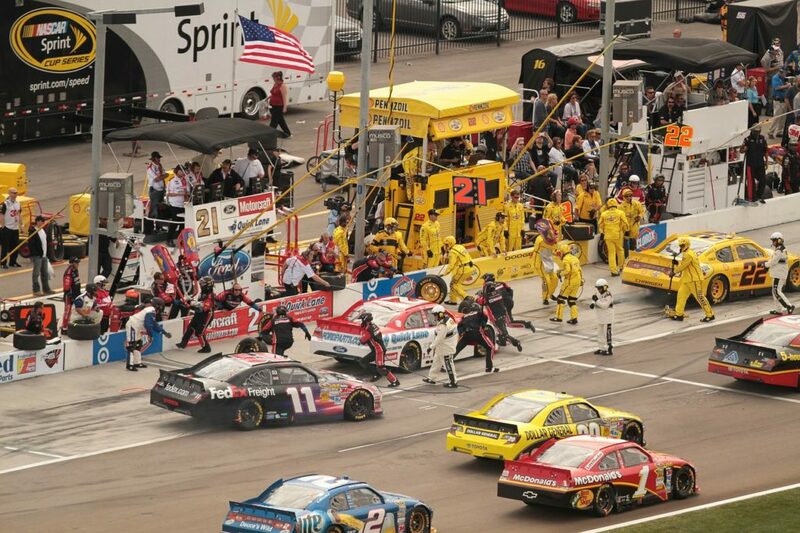 This is a FREE program to racing teams and works in a very simple manner. You can have multiple clients referred to us — no cap, no maximum, no hidden costs. This is our way of saying thanks and supporting a great sport. Interested? Or Want to Know More? Contact Us Now!